What do you think of my list? 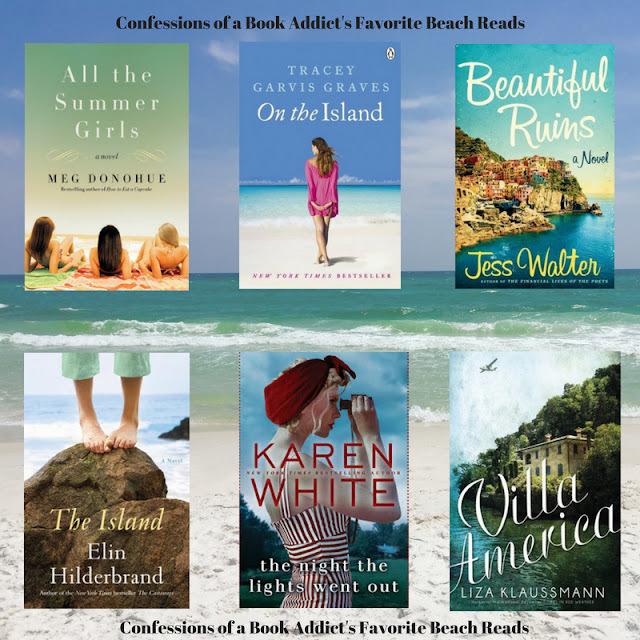 Which beach reads are you favorites? Let me know your thoughts! I love so many of the ones on your adult list! A Hundred Summers is one of my favorites; I also enjoyed Summer House. I want to read Under a Dark Summer Sky this year, too. 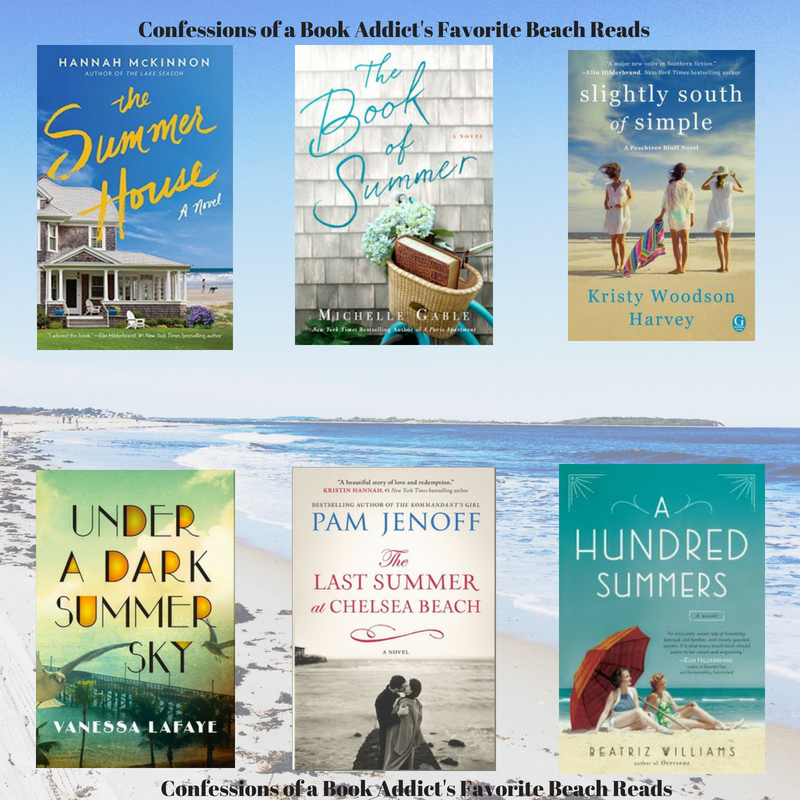 A Hundred Summers is definitely a fantastic beach read. I am excited to read her latest novel...hopefully soon! Thanks for visiting, Angela! I haven't read any of these, but they all look amazing. 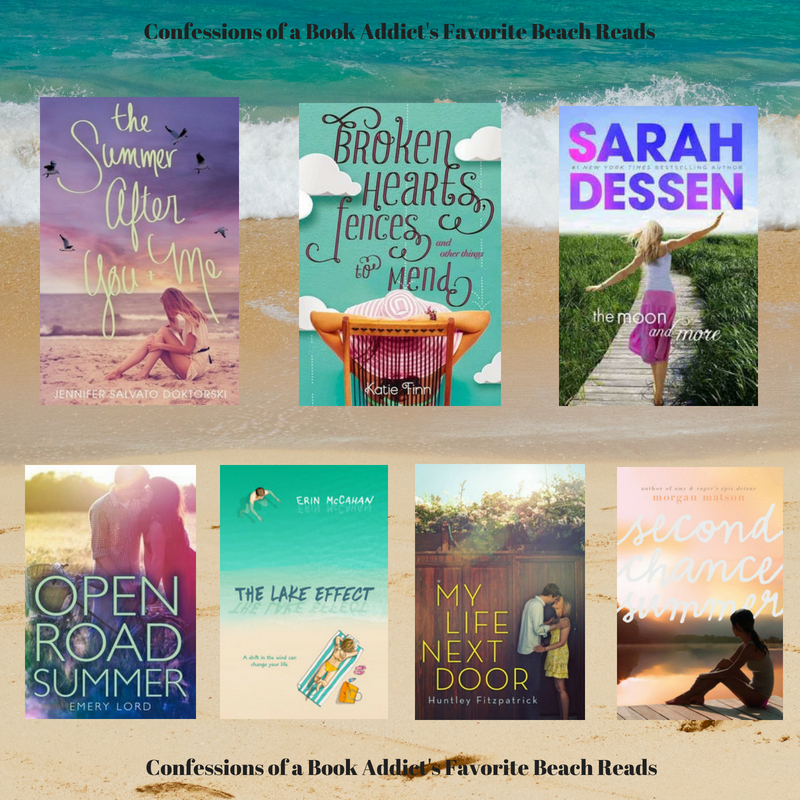 I really need to read more beachy books. Thanks for sharing this amazing list. Thanks, Abby! 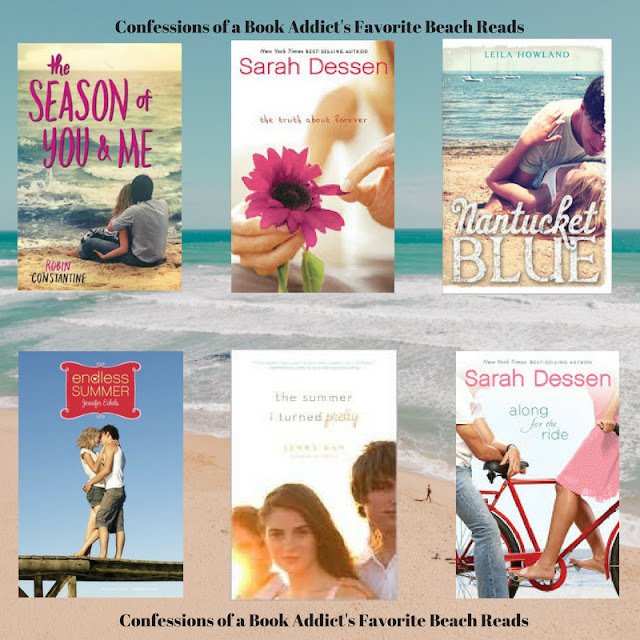 I've got you covered this summer....that's mostly what I read once the warm weather hits. Thanks for visiting!